HomeNew releasesHighland Park Valknut, the 2nd Viking Legend release! 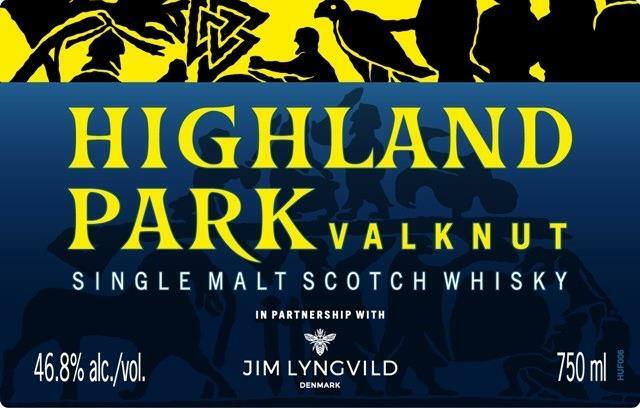 Highland Park Valknut will be the 2nd, in a series of three, release in their Viking Legend series. 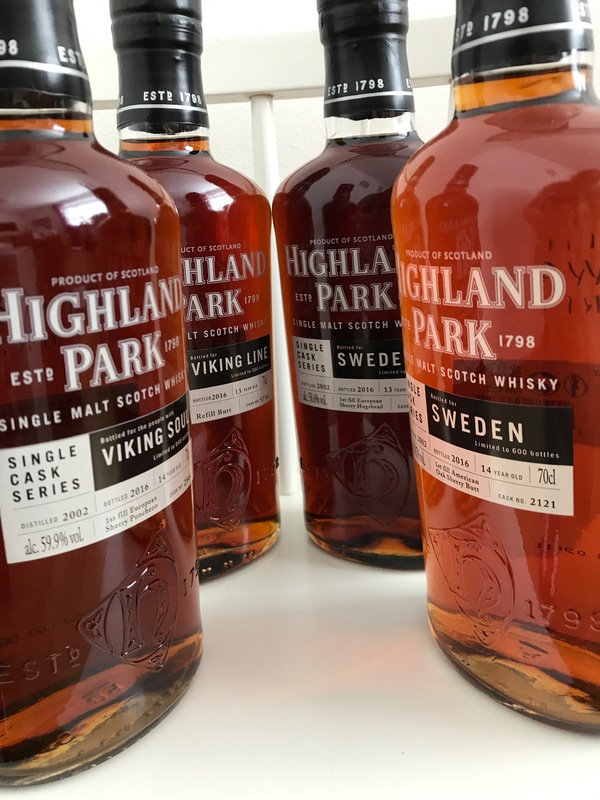 The Viking Legend series is a collaboration between Highland Park and the Danish designer Jim Lyngvild, who they like to call “a modern day Viking”. Jim Lyngvild is not only a design, he has written several books and has also participated in many tv reality shows. No exact release date or pricing is currently available. 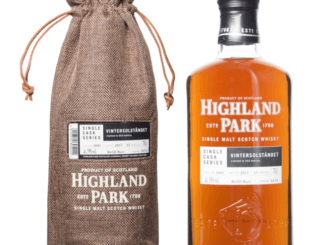 The first release in this series was the Highland Park Valkyrie and was released in 2017. The Valkyrie is a peated expression being bottled at 45.9% ABV at an RRP £55.